Port-Log is a quick and easy storage and publishing solution for environmental data acquired by different monitoring techniques and sensors. It can be provided as pure cloud-based subscription service, or as an inhouse installed system. Port-Log gives you the ability to store environmental monitoring data securely and publish it in near real time or historically on the web – a vital need for many organisations and projects. It is an off-the-shelf product, so removes the complex and costly task of acquiring and implementing the technologies needed to collate, process and share multiple data sets. Port-Log is totally instrument and transmission independent and hence can be deployed to suit almost any application and environment. 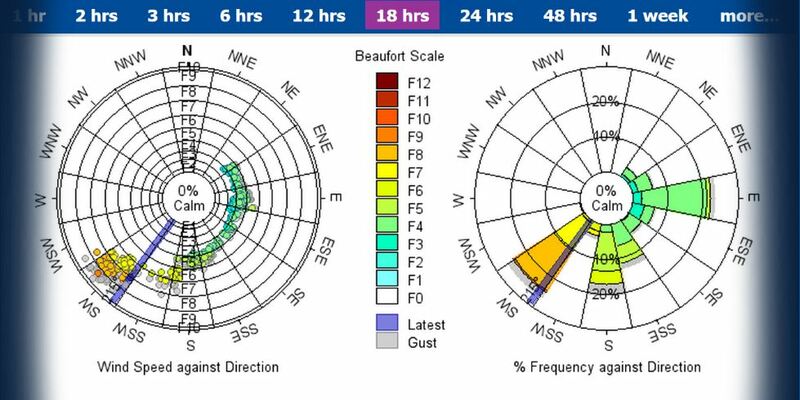 It is commonly used to display tides, wind, waves and other meteorological and oceanographic data types, but vessel location (AIS), dynamic positioning and motion data can also be included. Parameters can be displayed in numerous ways, including background mapping to assist spatial awareness and enable analysis. Triggers and alerts come as standard so users are always fully informed. We can also offer a Portable Environmental Monitoring System for use in temporary, remote or moving locations – please click here for more details. Port-Log recognises data inputs from a wide range of different instruments, decodes this data and stores it securely in Ocean Database, making it ideal as part of an integrated data management system or enterprise Spatial Database Infrastructure (eSDI). Port-Log.net is a cloud-based subscription service, making it even easier to implement. Provided on secure servers, hosted and maintained by an OceanWise professional IT partner. Bandwidth and storage expands as required to ensure speed of response is maintained. Port-Log System is installed at your premises, where there is a preference for your data and web services to be managed and maintained in-house. 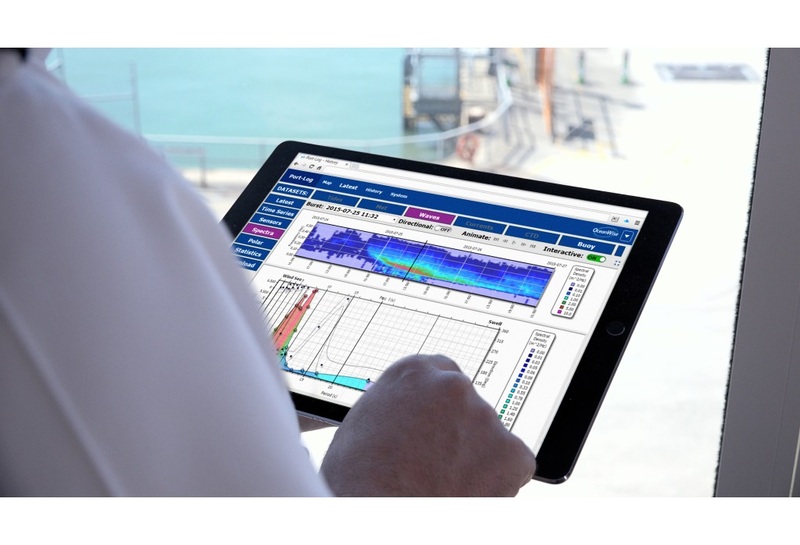 Port-Log Connect delivers environmental monitoring data direct from source to external device reliably, and in real time. 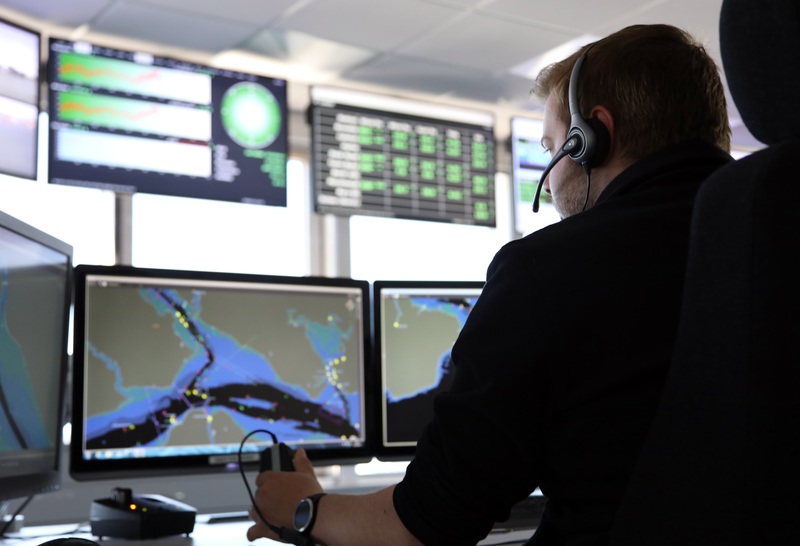 It was developed in collaboration with Associated British Ports (ABP) to address the requirement to deliver bi-directional, reliable, accessible tide data to vessels at sea engaged with survey, dredging and similar operations. 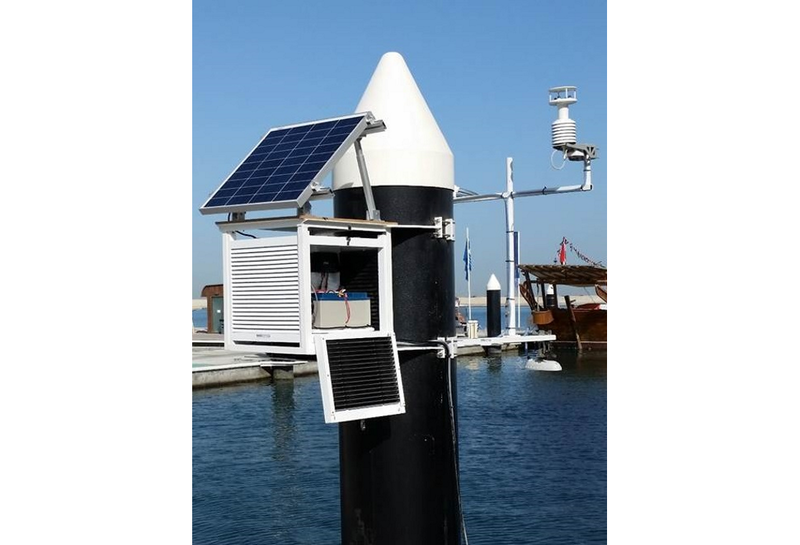 Port-Log Connect, coupled with a Portable Tide Gauge, uses wireless telemetry to provide a cost-effective solution which bypasses the increasingly unreliable, frequency saturated UHF transmission methods. We connect a tide sensor to an ip.buffer running special scripts. The system is shipped in a Peli-Case for ease of installation and can be powered either by solar panels or using a mains charger. The internal batteries enable it to run for 5-10 days, depending on the sampling rate. Port-Log Relay broadens the use of Port-Log by allowing the user to automatically share data with a third party using recognised standards. For example, transmitting real time wave or tidal data from a tide gauge to a weather forecast provider. The data can be fully integrated into the required system and can also group together several sites and/or sensors, and then send the data as a single packet. Visit the Port-Log.net demonstration site to further explore it’s functionality.